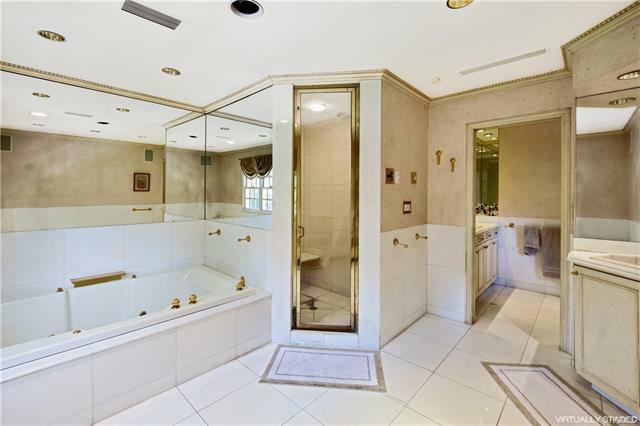 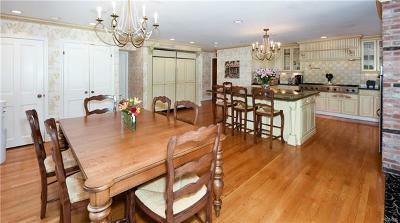 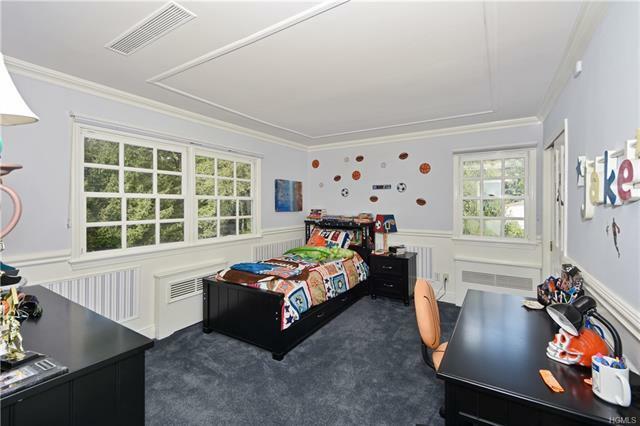 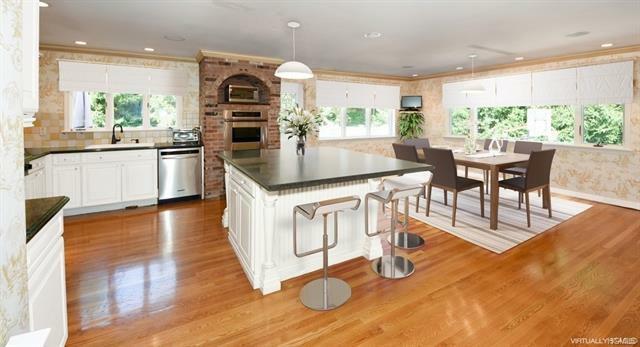 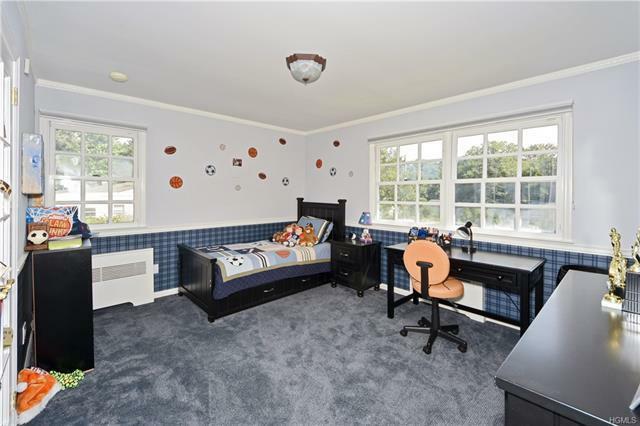 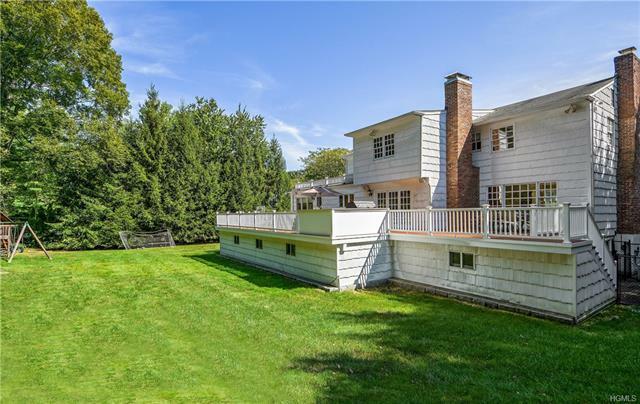 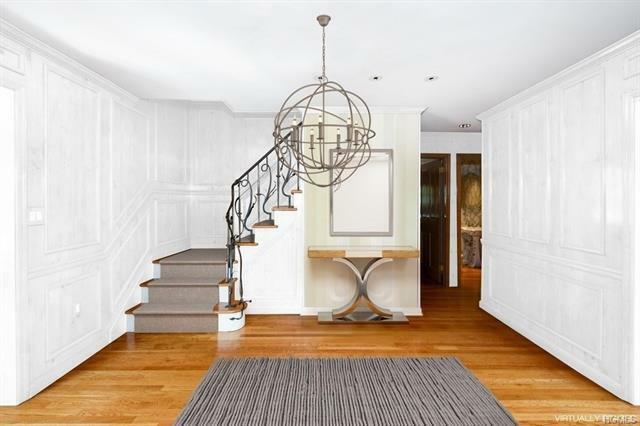 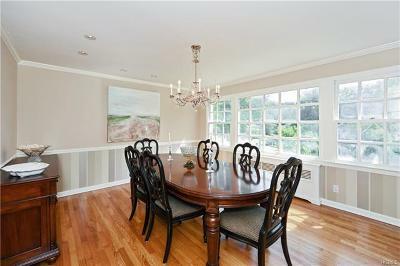 Set gracefully on over 1/2 an acre property with room for a pool in coveted Quaker Ridge, Scarsdale. 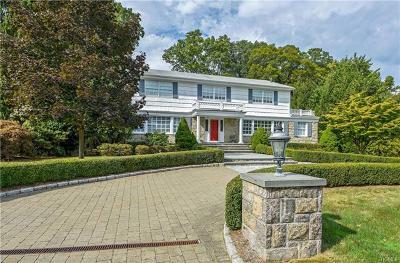 The home offers a circular driveway with fabulous curb appeal with tons of mature landscaping and privacy. Once inside, enter through a wood paneled foyer to a gourmet kitchen with substantial space and generously sized center island. 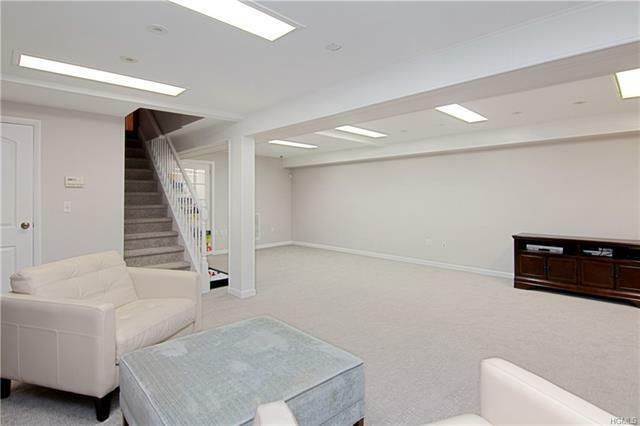 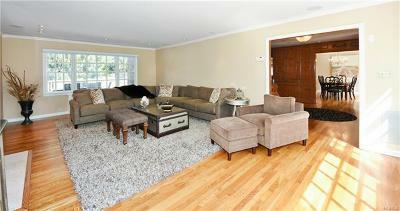 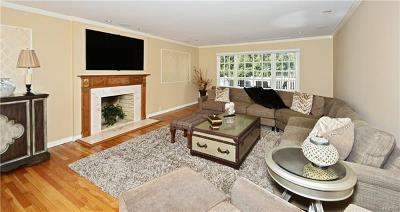 Plenty of room for entertaining in the expansive living room, separate dining room and family room/office. 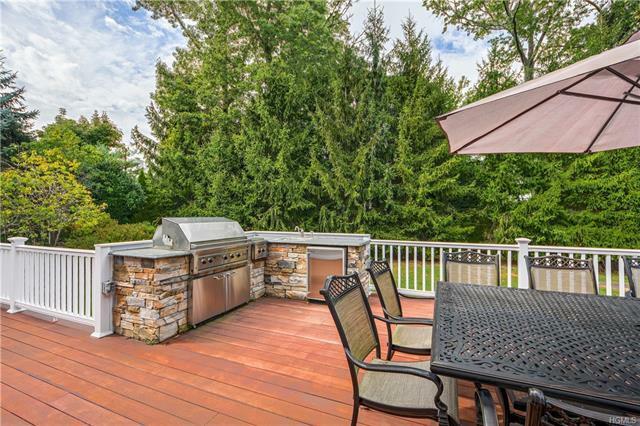 The office extends out through french doors to an expansive wrap around 1, 200 SQ ft deck out to a built in stone BBQ w/kitchen fabulous outdoor living. 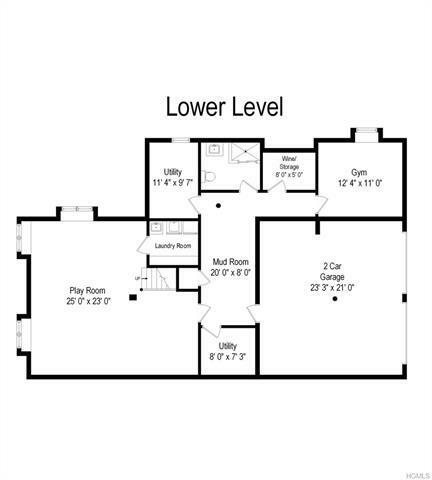 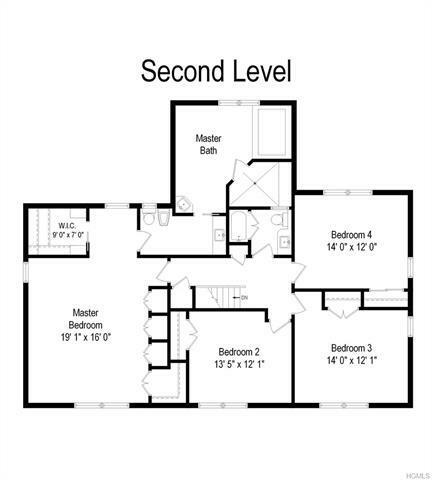 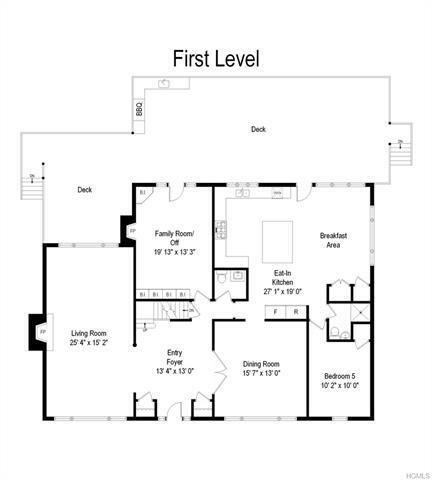 The main level also has guest bedroom w/full bath.The second level boasts a generously sized master suite w/ sitting area, walk-in closets, abundant wall of custom cabinetry. 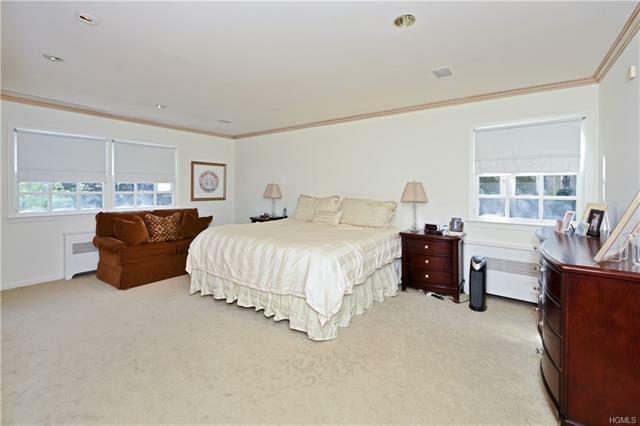 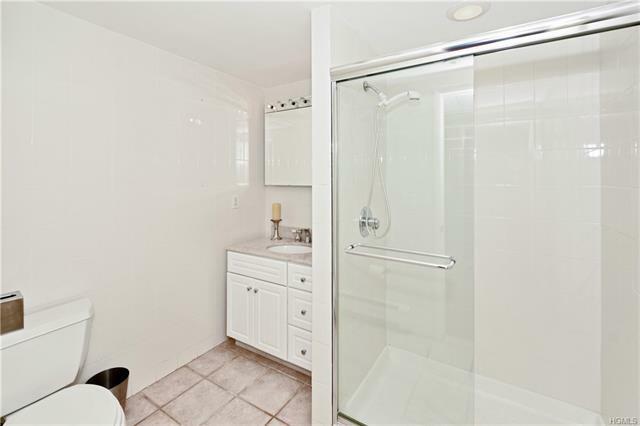 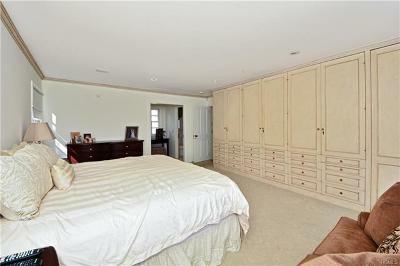 3 additional family bedrooms and large hall bath. 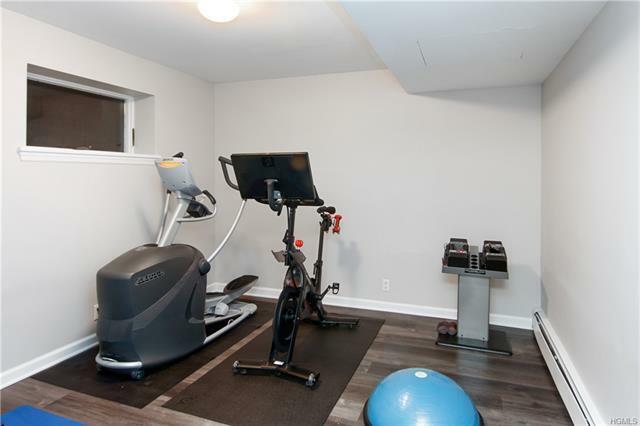 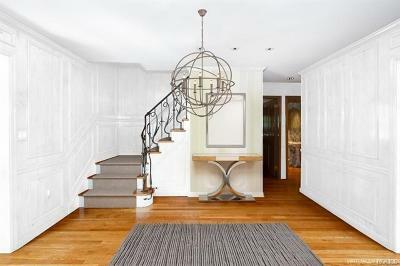 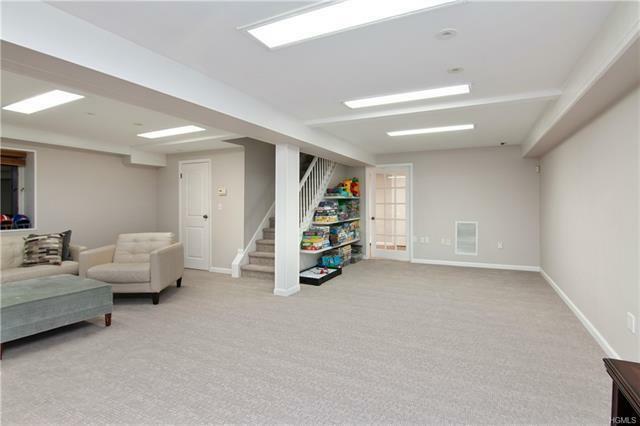 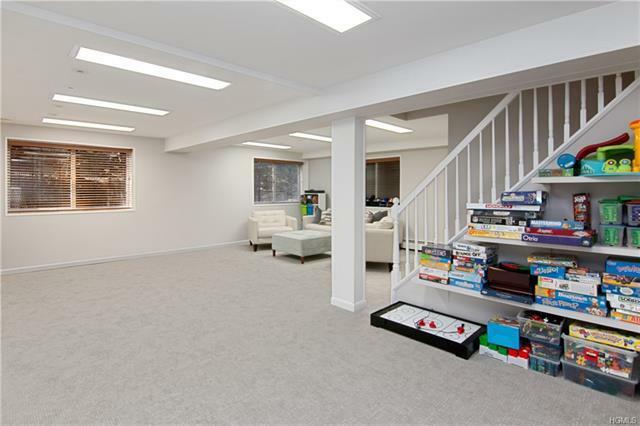 The lower level offers an a huge recreation room, spacious gym and wine cellar. 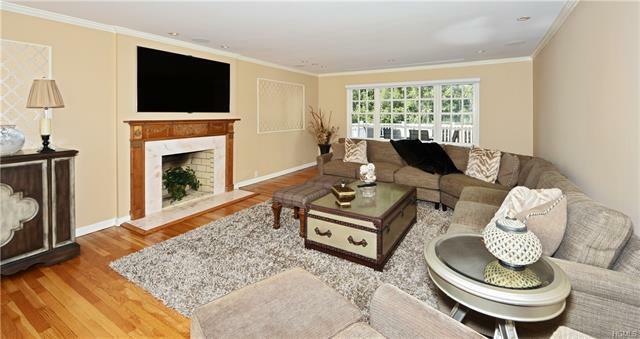 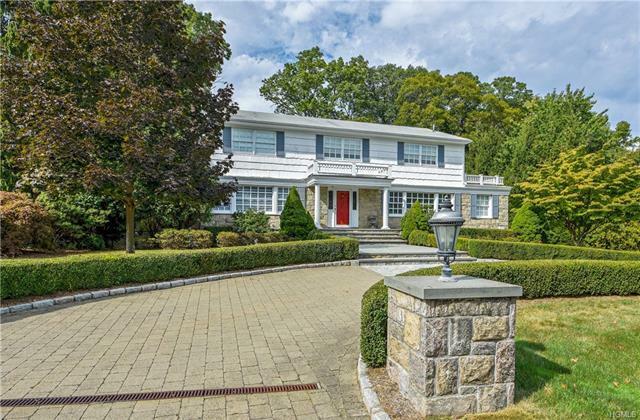 Suburban living at its finest, located close to school, shopping & some of New York&apos;s top rated golf courses.